I'm very much a planner addict. 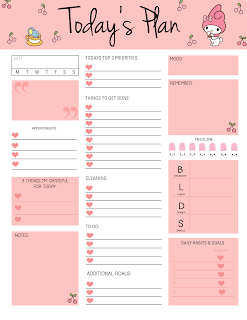 I used to use the Erin Condren planner, but have now switched over to the Kikki K Planner. 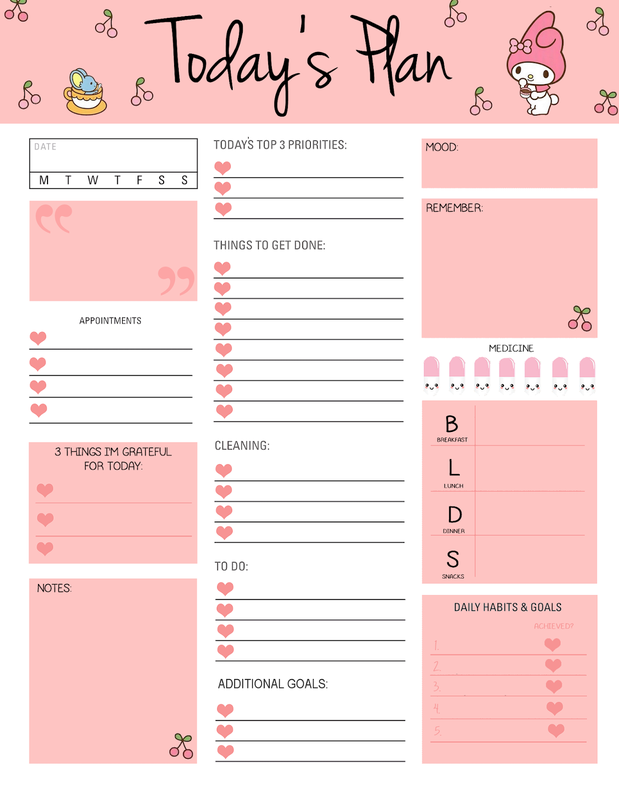 I primarily like the Kikki K planner, because I can add and take out pages. 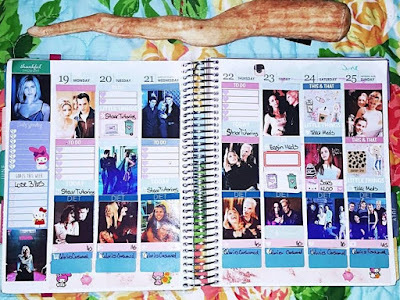 Below, I've listed some free planner goodies. These are really cool. Thank You!